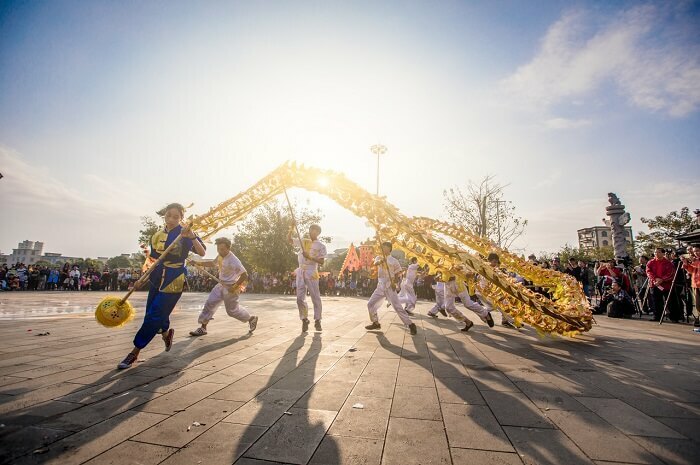 The dragon dancing at Juncun, Zhixi Village, Jintan, Changzhou is most typical. 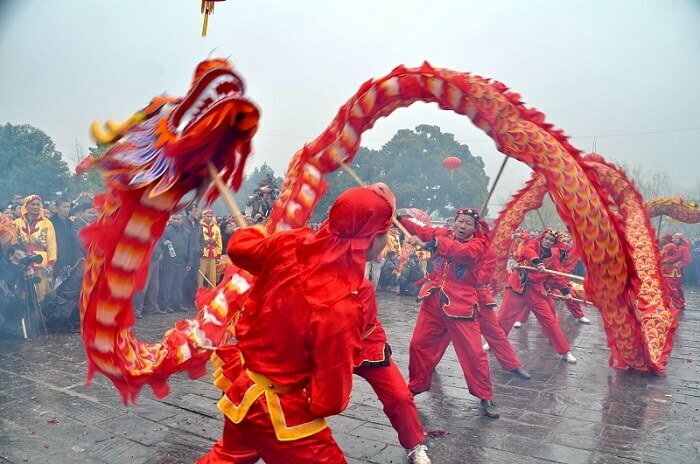 Jucun dragon dancing has a history of over 600 years；it is called as giant dragon because it is originated from Jucun and the dragon body is very huge and particularly long. 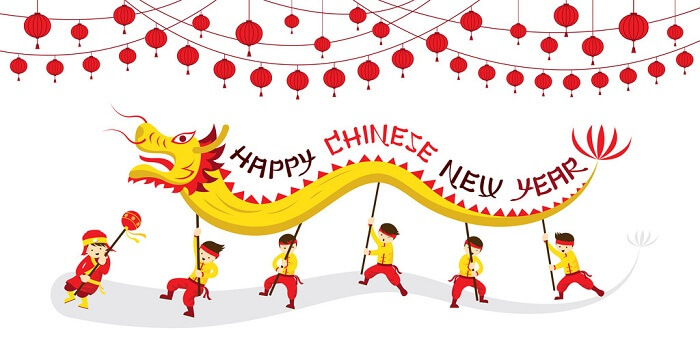 According to customs, the giant dragon “appears” each lunar January 14th with firecrackers setting off and in very grand atmosphere. 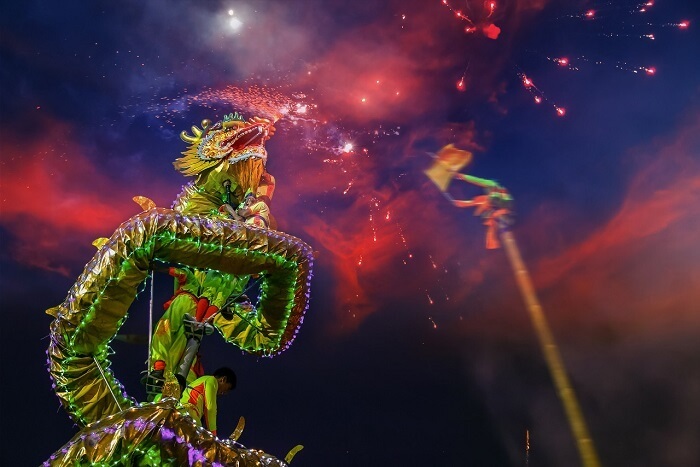 The performance of giant dragon is 18 sets totally, each section of the present giant dragon is 2m long, the longest dragon has 100 sections and is 200m long, requiring over 100 people to coordinate for performance in the sonorous and forceful beating of drums.